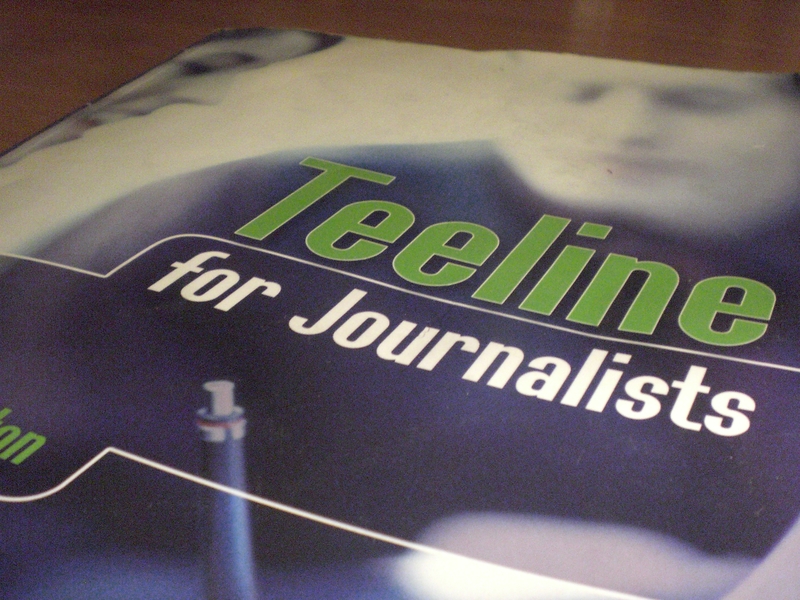 There aren’t many topics within journalism that divide opinion like shorthand. Some think it’s valuable, others a waste of time. UK journo degrees place a lot of emphasis on it; those in the US don’t really teach it at all. We could debate till the cows come home about whether or not it’s a useful skill in the context of 21st century journalism. Yes, journalism on a wider scale does not rely on it every day but covering courts and councils is still important locally. Both sides have very strong arguments. What is perhaps more pertinent is whether we should be spending as much time on learning shorthand as journalism courses currently demand? At City, we spend six hours a week in the class (and countless others practising outlines and speed tests) whilst short courses like the News Associates NCTJ course at Wimbledon spend between 3-4 hours a day on it. Even if shorthand is worthwhile skill, is it so necessary that we spend half of our working hours poring over a textbook, trying to learn little squiggles?… Again debatable. What is beyond debate though is the following two stories I was told recently, which go some way to underline the importance of shorthand. Enter your best photo to win a free personalised calendar courtesy of Wonkyfrog (www.wonkyfrog.com): the online personalised calendar company. Submit one photo that you feel tells a story - it can be news, features or sport - but just something that would have impact in print or online. Send your entries to hacks@wannabehacks.co.uk. The competition closes on Wednesday 8th December 2010 at 5pm.